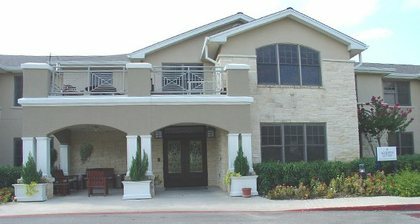 The Summit at Lakeway is a welcoming and tranquil home offering assisted living and Alzheimer’s Care. Our shared common areas are spacious and busy with our social restaurants. Every room is private and includes a flat screen television. We are committed to treating each and every resident like family.